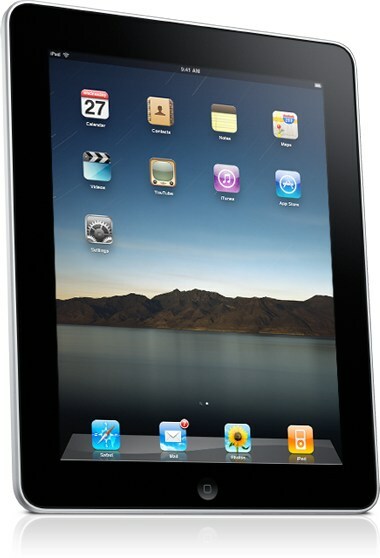 Eco-Babyz: Apple iPad and Kindle Fire Giveaway from Rafflecopter! Apple iPad and Kindle Fire Giveaway from Rafflecopter! You have obviously noticed that we now use Rafflecopter for all of our giveaways. It sure makes the life of a blogger easier! I also love entering giveaways with Rafflecopter forms because it saves me so much time. The awesome, creative, entrepreneur folks at Rafflecopter are celebrating their open to the public service with a big bang by giving away an Apple iPad and a Kindle Fire! You can enter right here at Eco-Babyz! Make sure to mention that Eco-Babyz referred you for the first entry! You may see this giveaway on other blogs, the form is the same everywhere, so you only have to enter once. Disclaimer: This giveaway is in not sponsored by Eco-Babyz, we're just sharing the Rafflecopter form. Now that's a lot of entries. Good luck!